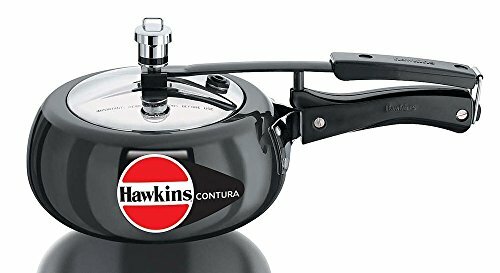 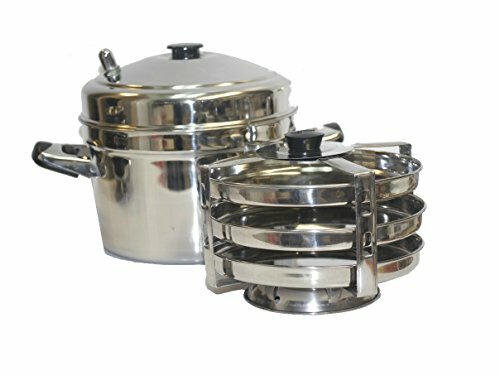 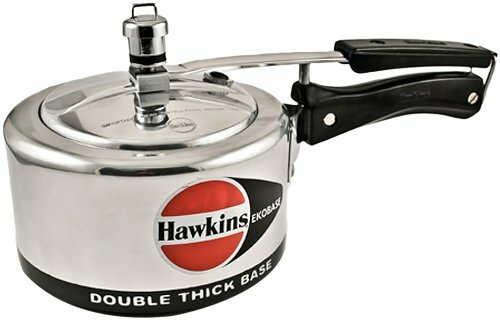 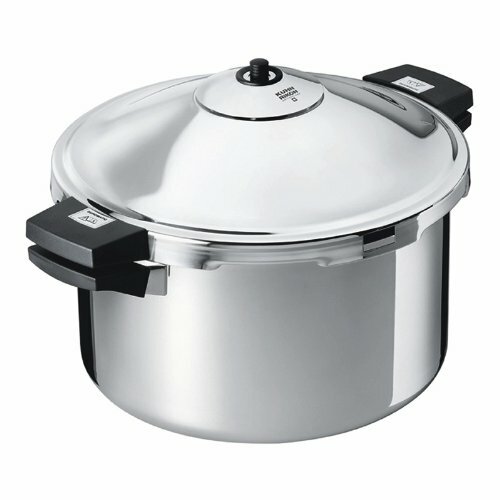 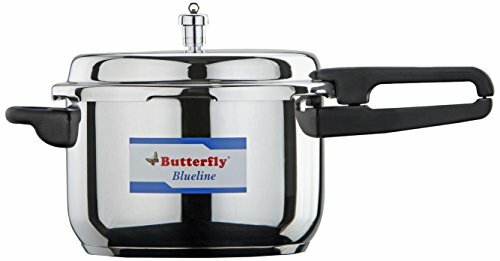 Maxware UL Certified 9.5-Quart Aluminum Stovetop Pressure Cooker ~ Pressure Cookers ~ Rika Jones - buy kitchen cookware with confidence! 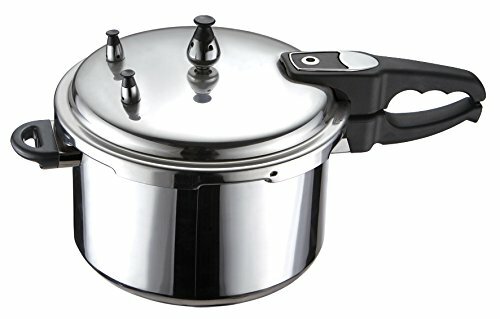 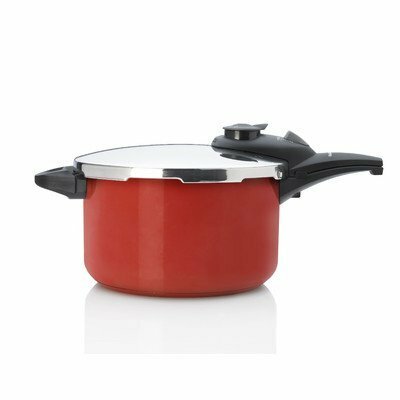 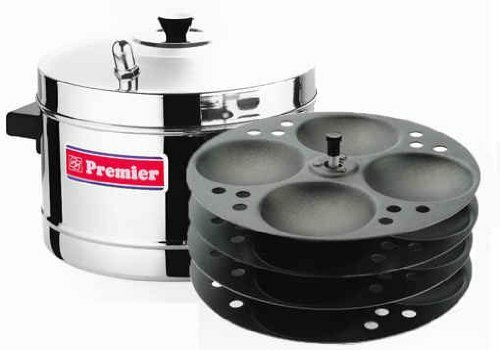 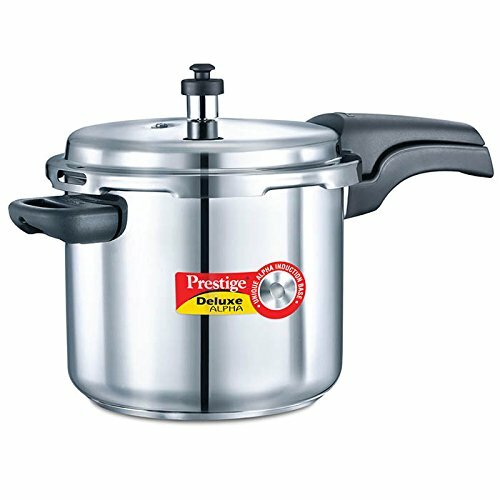 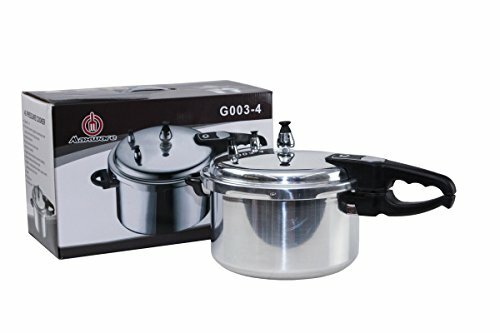 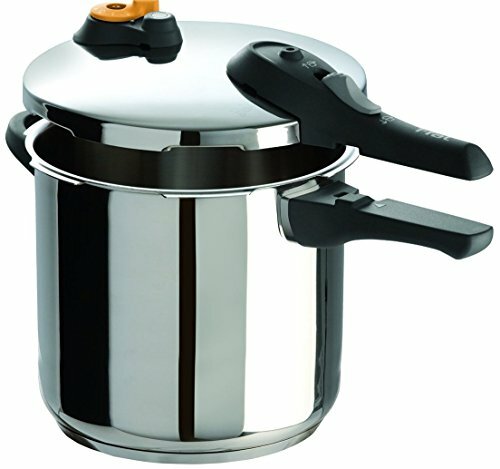 Pressure cooking is the process of cooking food, using water or other cooking liquid, in a sealed vessel-known as a pressure cooker, which does not permit air or liquids to escape below a pre-set pressure. 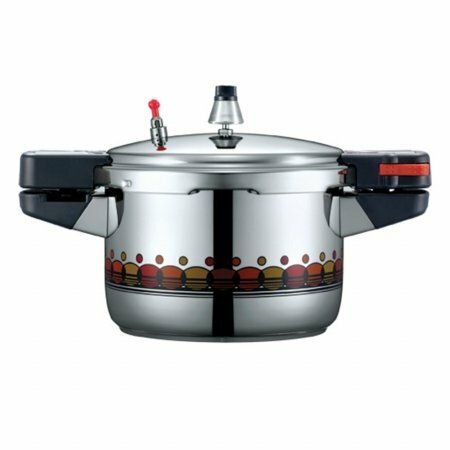 Pressure cookers are used for cooking food more quickly than conventional cooking methods, which also saves energy.